Great, great news! 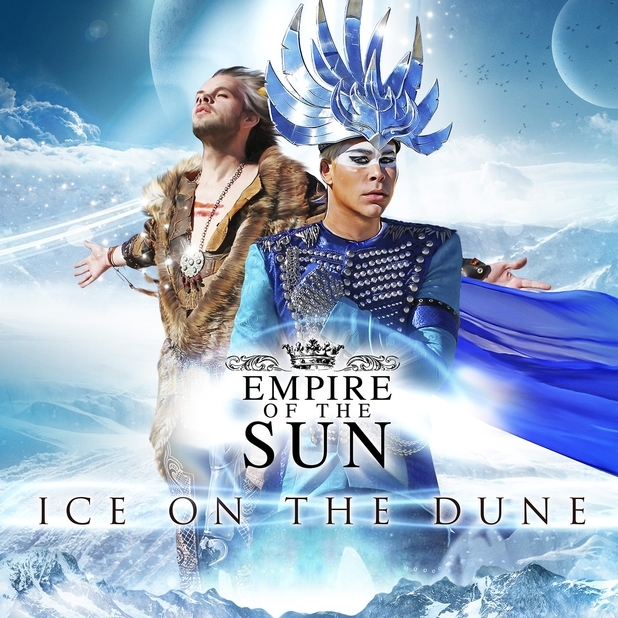 Empire Of The Sun have unveiled further details with regards to their forthcoming sophomore album entitled ‘Ice On The Dune’, which is pencilled in for release on June 17th. An absolutely triumphant and blistering return indeed!